​Low on funds and high on energy? Housing 4 Now can help with that: Just visit some of the "Free" or "Low Cost" events in Phoenix and the surrounding area's. Schedule your calendar for exciting events such as: "Trivia Nights", "Open Mic Nights", "Parks & Recreation", "Bike Rides". And once you start to get the hang of things, "Free Food", yum, yum. Below are only some of the money saving events across the state of Arizona. Situated at the border of Scottsdale and Tempe along Loop 202, is Temple Town Lake Dam. The lake allows paddle boats, kayaks, rowboats, motorboats. You can bring your own boat, but it does require a permit. They have rentals and launches provided by the Town Lake Marina. Nearby you will find the pleasant Papago Park and Mill Ave., which holds dozens of restaurants, bars and shops. For more up-to-date information on "Community", "Recreation", or just places to "Hang Out", head over to the, Tempe Town Lake Visitors Guide, web site. Maya Day & Night Club: Ok, so it's hot. Welcome to Arizona. So where do you go to bet the heat? Well, let's see, how about Maya, a day and night club in Scottsdale. Maya is a big hit with college students. 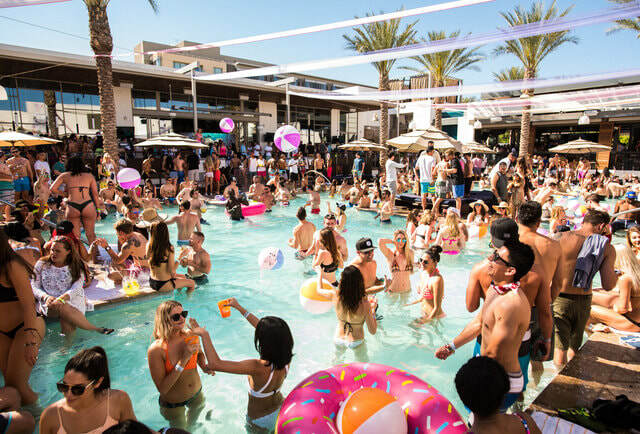 When the sun's out, the Vegas-style pool reigns supreme and at night, the DJ's take over. 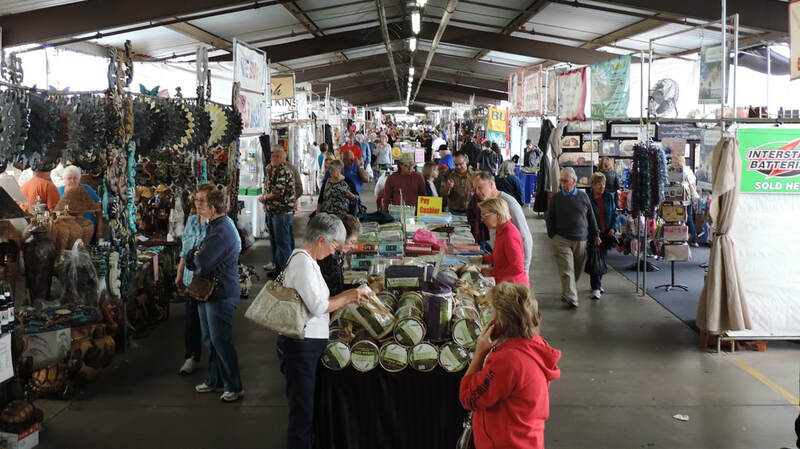 Mesa Market Place Swap Meet: If you llike looking for bargans, music, good food, and getting in some walking exercise all at the same time, then Mesa Swap Meet is the place for you. Summer Hours: Saturdays and Sundays, 7am to 3pm. ARTS IN MIND: Free arts experiences offered for those with dementia and Alzheimer’s. Arts In Mind, is designed for individuals with mild to moderate dementia and care giver partners. 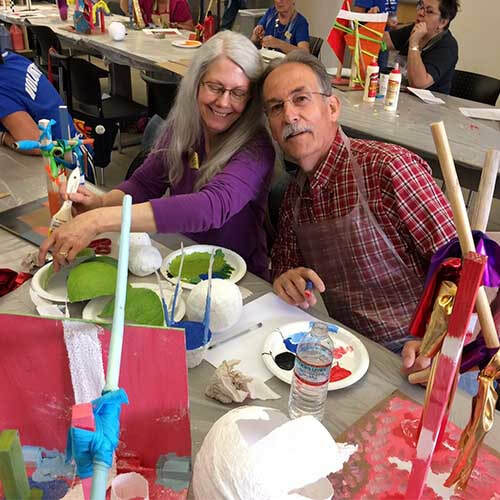 They offer opportunities for individuals to foster dignity and sense of self, as well as building connections for you and your loved one, through arts engagements. 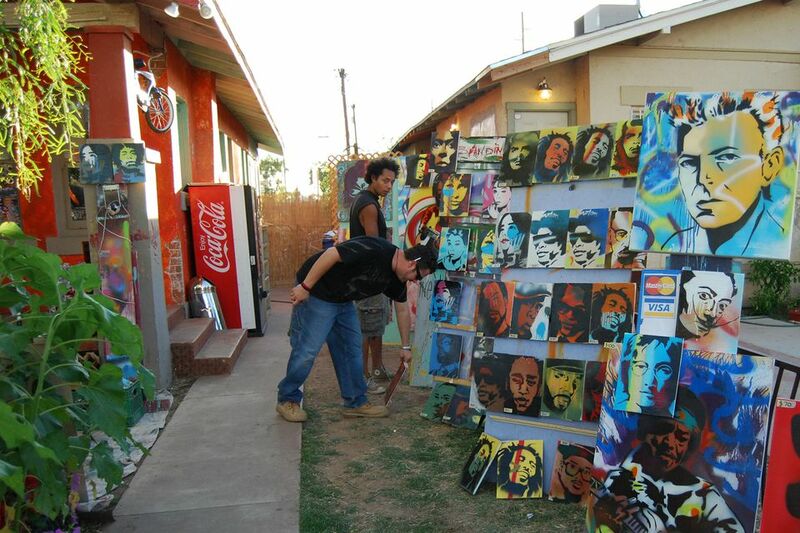 No prior arts experience is necessary! 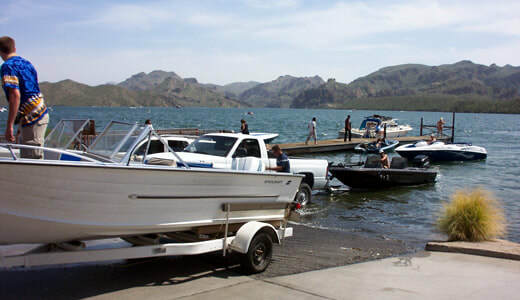 SAGUARO LAKE: Located in the far East Valley of Arizona, travel 27 miles north on State Highway 87 to the Bush Highway (Forest Road 204), and turn right to go an additional 4 miles. 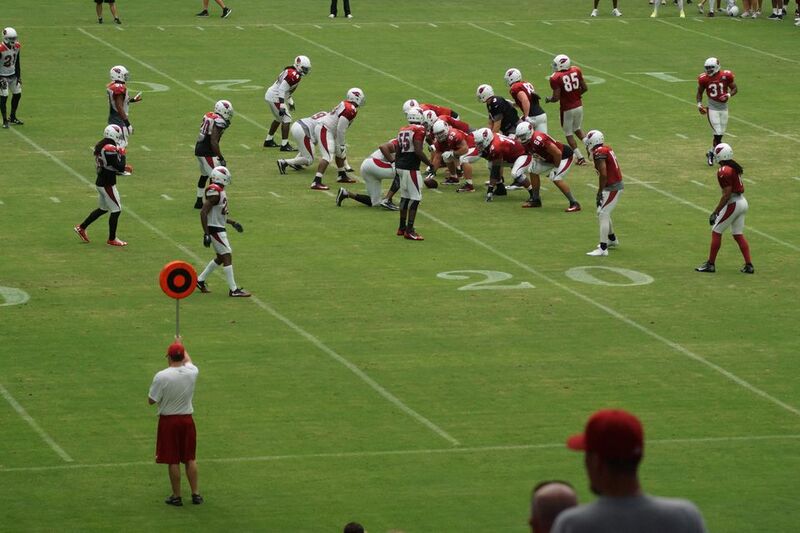 When the Arizona Cardinals have an open practice, you can go watch your favorite players and pro hopefuls go through their paces, take orders from the coaches and, hopefully, dole out a few autographs. 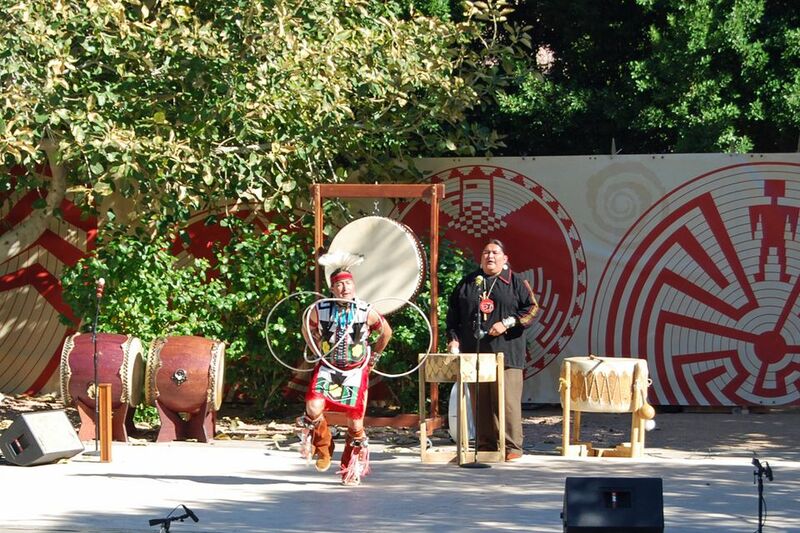 Native Trails: Each year representatives of tribal nations of Arizona and the United States, such as the Hopi, Diné, Akimel-Au-Authm, and San Carlos Apache, come together to present musical performances and dances at the Scottsdale Civic Center Mall. Best time to do it: mid-January through end of March. Prepare to laugh (or cringe) as local comedians take the stage at ThirdSpace's free, weekly Happier Hour Comedy Show. 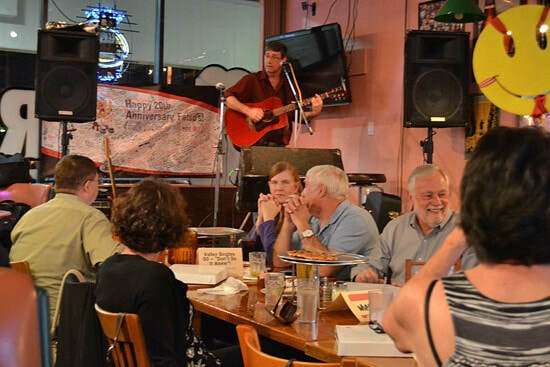 Each Thursday from 7:30 to 10:30 p.m. you can spot up-and-coming talent. Who knows? Maybe you'll see the next great. There's also food and drink specials all night. Visit the ThirdSpace Facebook page for more information. 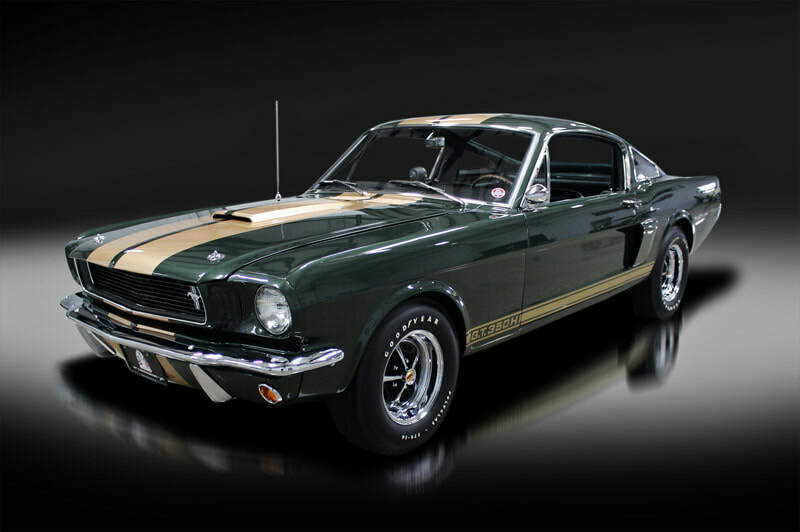 Got A Need For Speed: The Bob Bondurant School of High Performance Driving at Wild Horse Pass Motorsports Park in Chandler offers classes to enhance your driving skills and fulfill that need for speed. Classroom instruction is provided, and there may be requirements and/or restrictions, depending on the program you choose. 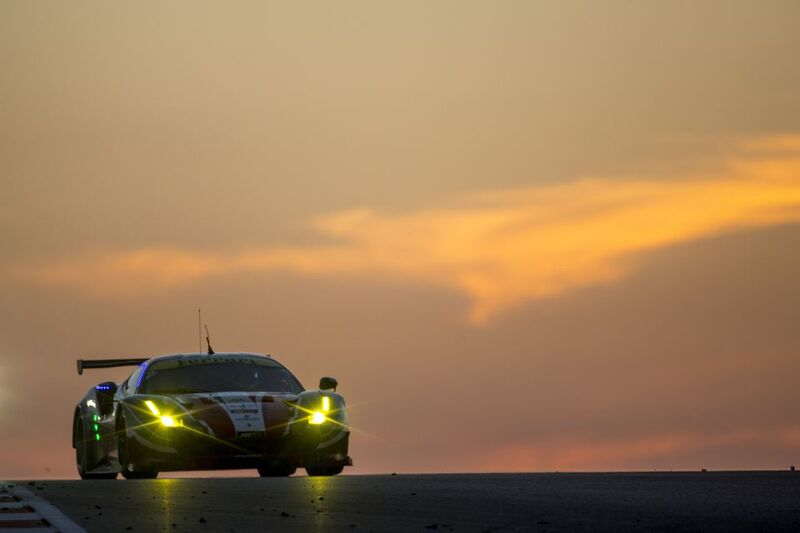 Most of your time will be spent in their high-performance vehicles zooming around the racetrack. It's a book club with a sudsy twist. 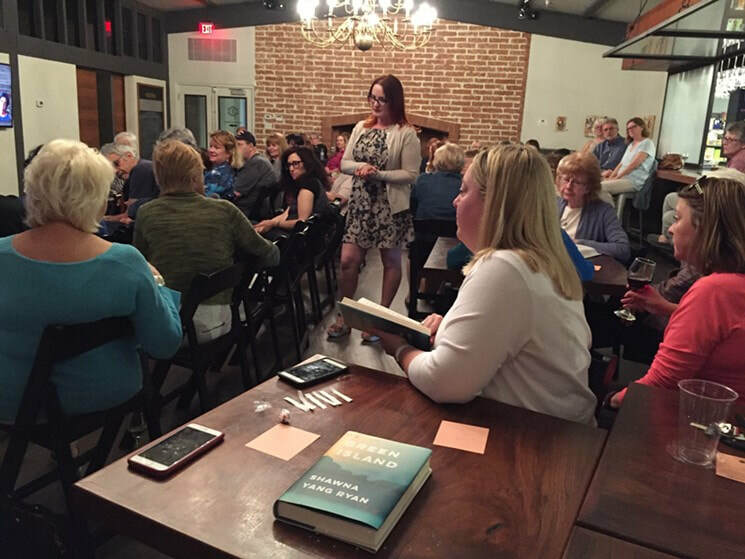 The Phoenix location of Changing Hands Bookstore holds a once-a-month meetup of bookish minds at the First Draft Book Club, hosted by The Arizona Republic's Barbara VanDenburgh. Expect to nerd out about a chosen book each month alongside brews, wine, and coffee at the First Draft Book Bar. For details, visit the Changing Hands website, or call 602-274-0067. 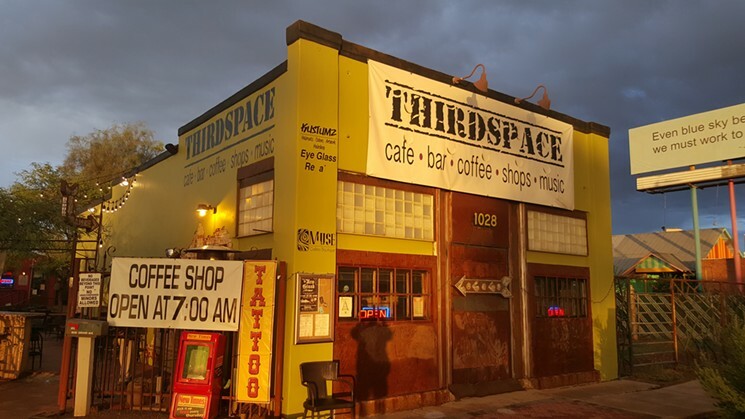 Downtown Tempe was once known for its thriving music scene, and some might tell you those days are gone. But if the Downtown Tempe Music Series is any indication, the entertainment area's scene is thriving. Find live music from some of Tempe's hottest local bands at Culinary Dropout on Fridays and Saturdays, Blasted Barley on Fridays, Saturdays, and Sundays, Fat Tuesday on Fridays, My Big Fat Greek on Thursdays; Chop Shop on Wednesdays and Thursdays, and Tempe Center for the Arts on Wednesdays and Fridays. For more information, visit the Downtown Tempe website. The clothes may not be cheap, but the community yoga classes are. Every Sunday, the Lululemon stores in Phoenix, Scottsdale, and Chandler host complimentary yoga classes. These free classes are held in or outside the store, depending on the weather. Guests should bring their own mats and water. 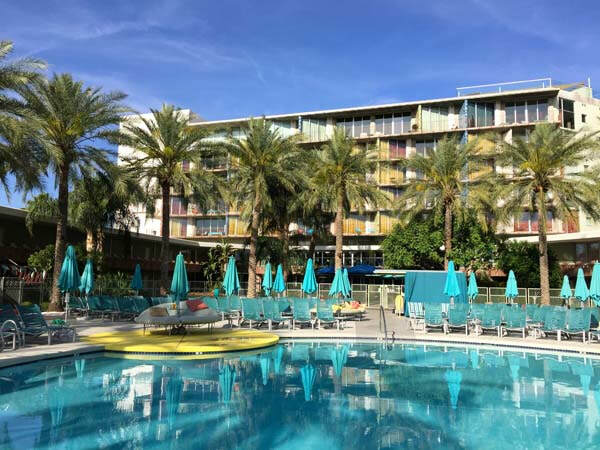 The Biltmore Fashion Park and Scottsdale Quarter classes start at 10:30 a.m., and the Chandler Fashion Center class begins at 8 a.m. For details, visit the lululemon athletica Phoenix Facebook page. 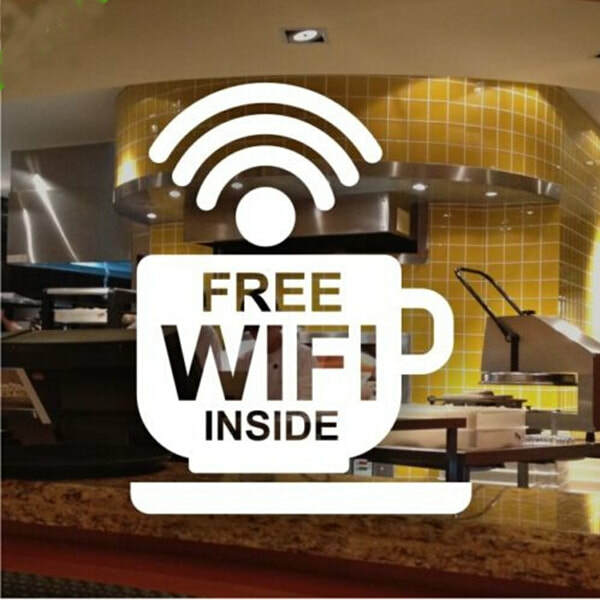 Coffee Shops With Free Wifi: If a good cup of coffee is on your menu and free WiFi to go along with that, then you will want to find one of these Free WiFi Shops in and around the Phoenix area. These Coffee Shops offer you a good place away from home distractions and a chance to get out and meet some new friends. Open Mic Nights in Metro Phoenix: For musicians, looking to show off their skills in front of warm bodies, and free entertainment seekers, there are a few opportunities to do so at the various open mic nights throughout Metro Phoenix. Fishing at catch and release ponds. Souvenir photo opportunities: Are available Saturdays and Sundays only from noon-5 p.m., June 7-8, and June 14-15. 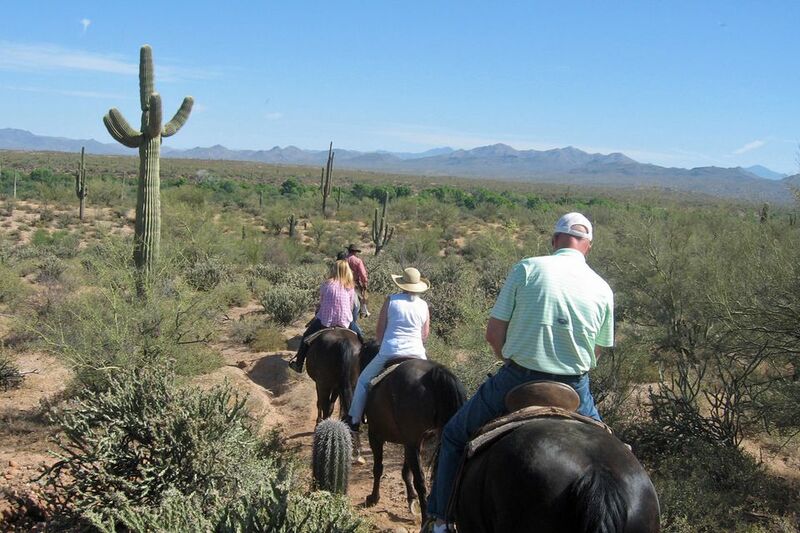 Take a Trail Ride: Not far from Scottsdale, Phoenix and Mesa you can take a ride on a horse in to enjoy the beauty of the Sonoran Desert on horseback. Fort McDowell Adventures near Fountain Hills is just one place with high quality horses and tour guides at their stables. 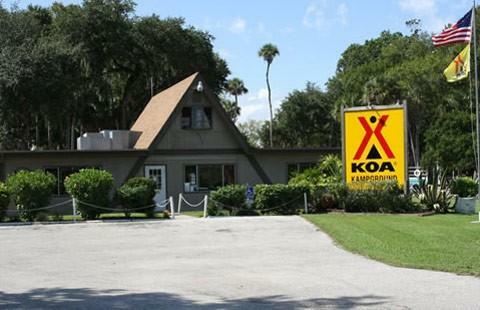 They also offer kayaking, jeep tours and Segway tours. Crescent Ballroom keeps the downtown music scene going day-to-day, but on Sundays things unwind with trivia and DJ Heimbuck at the helm. Starting at 6 p.m., brainiacs can put their smarts to the test in exchange for such prizes as concert tickets, record store gift cards, and more. 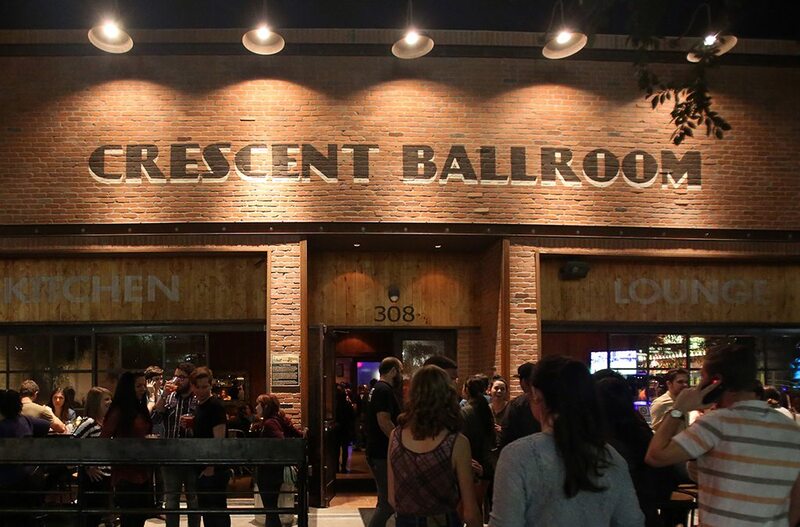 Visit the Crescent Ballroom website, or call 602-716-2222 for details. 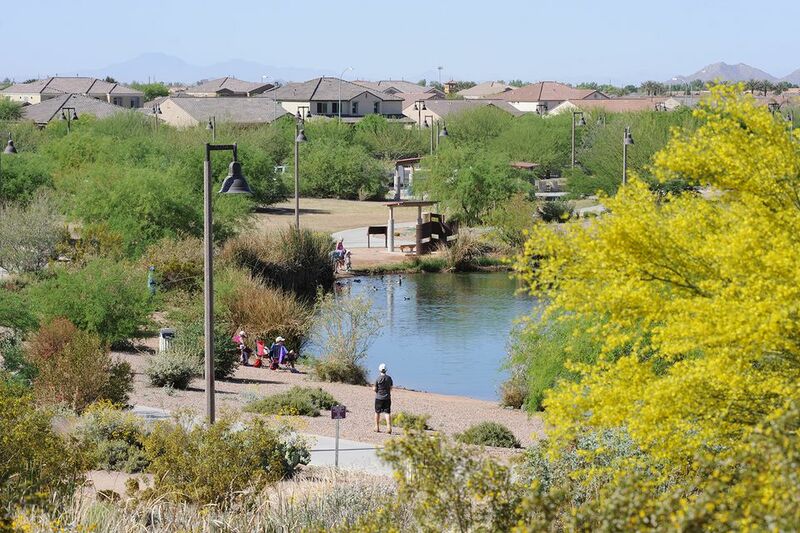 ​Visit a Riparian Habitat: Several riparian areas are found in the Greater Phoenix area. Aside from their role in helping to maintain ecological balance in an area, they are great places for the public to learn about the area's environment plants and wildlife, watch birds, picnic and otherwise enjoy nature. These are open to the public at no charge for jogging, walking, and self-guided bird-watching. 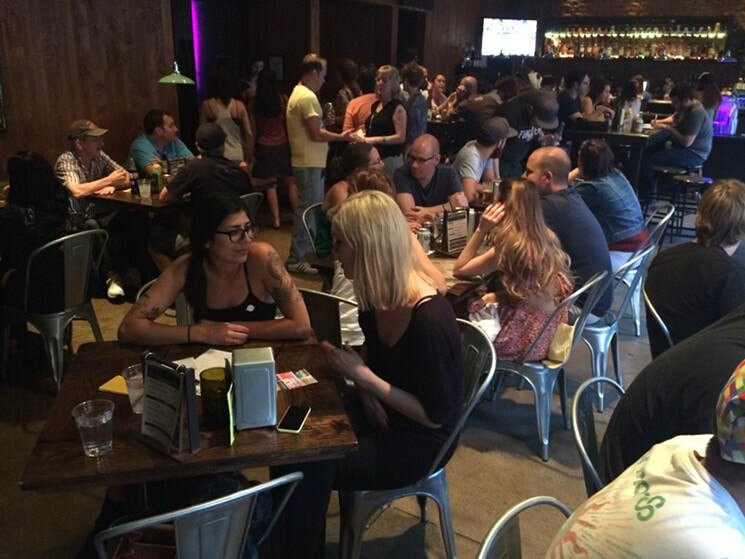 Mesa's The Grid: Games and Growlers hosts a weekly Table Top Game Night on Thursdays. 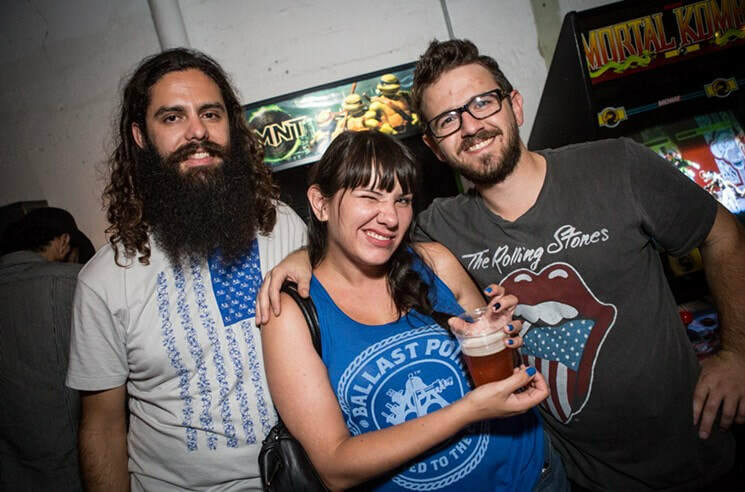 The free event is BYOB, meaning "bring your own boardgame," as the Grid has plenty of craft beer at the ready as well as food, cocktails, and music. The event is for those 21 and over after 10 p.m. Visit The Grid's Facebook page for more information on the next event. Work out your board tricks at any of the Valley's skate parks — and you won't have to drive far to do it. 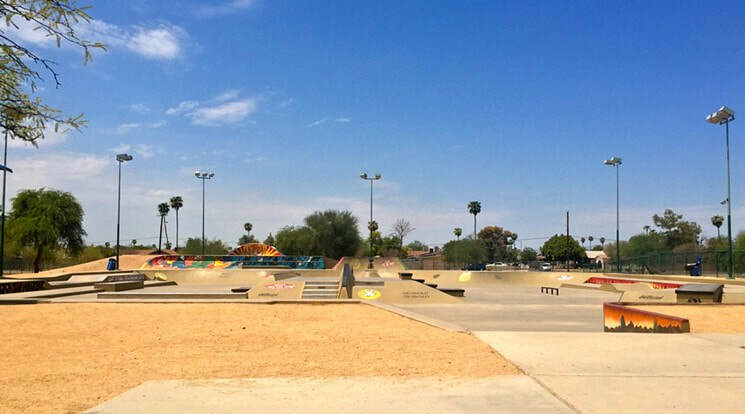 Virtually all of metro Phoenix's neighborhoods have a skate park to call their own, including Tempe Sports Complex, Freestone Skate Park in Gilbert, Desert West Skateboard Plaza in Phoenix, and more, all free to use. For a guide to various park hours and offerings, see the guide to skate parks in metro Phoenix. Tempe Town Lake is Tempe's recreational center. 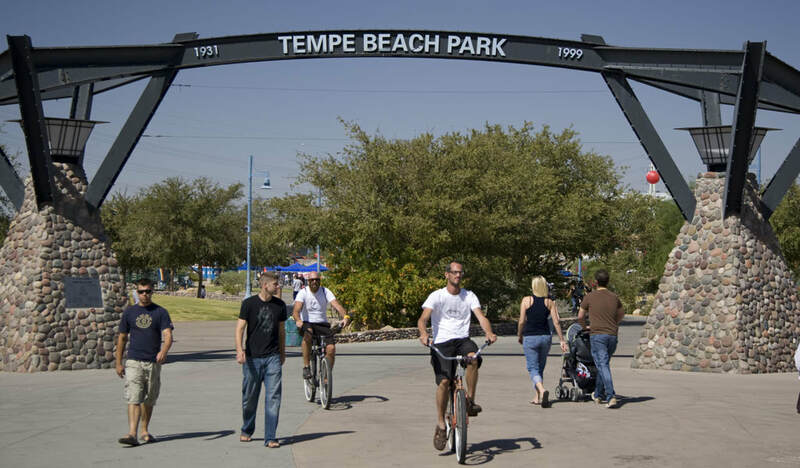 Bike by Tempe Beach Park, take a stroll down the length of the lake, practice your photography skills at the bridge, or just do some seriously great people-watching. If you're feeling spendy, you can rent a stand-up paddleboard for $20 an hour, a single kayak for $18 an hour. It's also a good spot for Pokémon Go — if you're into that sort of thing. Visit the City of Tempe website for more information. Even if you don't want to spend cash, Valley farmers markets are a great way to mix and mingle with local farmers, merchants, and artists. These markets tend to dodge the summer temperatures by either closing during the hot months or opening extra early to get a jump on the heat. (Some even move indoors.) 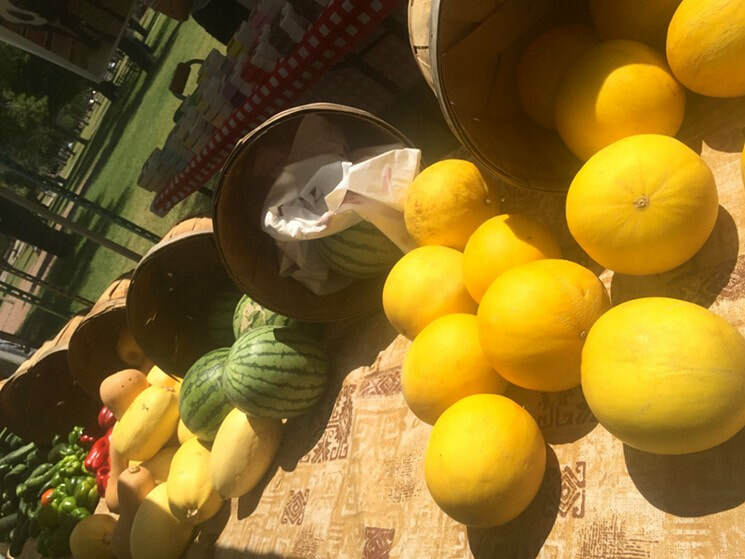 Get the full lowdown on our list of metro Phoenix farmers markets — all free to drop by. Sky Venture Arizona: Find a state-of-the-art facility designed for anyone who wants to experience freefall without having to jump out of an airplane or use a parachute! First time flyers are taught a short ground school and are escorted in the wind tunnel chamber with an experienced instructor who will teach you how to fly!!!!!!!!!!!!!!!!!!!!!!!!!!!!!!!!!!!!!!!!!!!!!!!!!!!!!!!!!!!! Valley Ho Hotel: Don't forget that when it hot out, you can all ways find some relief and relaxation at one of your favorite hotels. For example, Valley Ho has various things to do and great places to try a new dish or two. 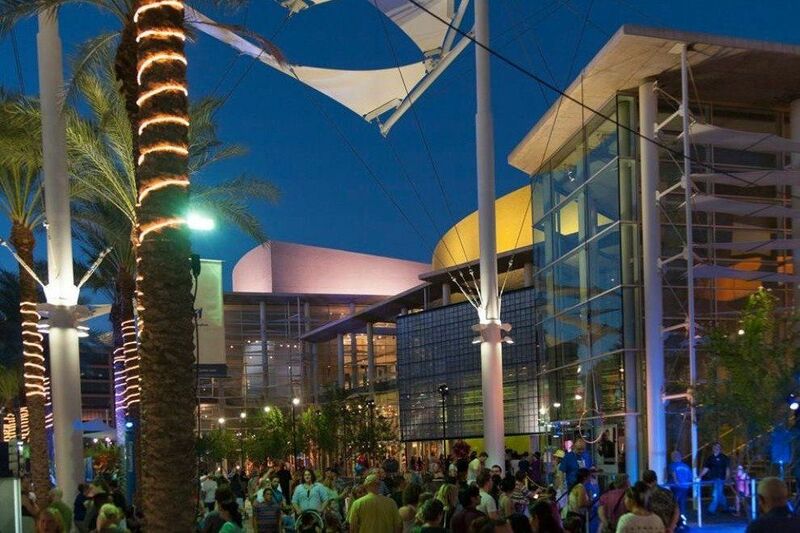 Mesa Arts Center: The Mesa Arts Center is the largest in the state. The campus has four theaters, the Mesa Contemporary Arts galleries, and numerous studios, workshops, offices and classrooms. The museum is free - don't miss the Mesa Arts Center Store, an artist's collective brimming with one-of-a-kind art and gifts. Looking for a Gunfight? Here at the ''SALOON THEATRE'' They present ''Tombstone’s Historical'' gunfights. These Tombstone gunfights actually happened and are documented through the local courts and witness statements. 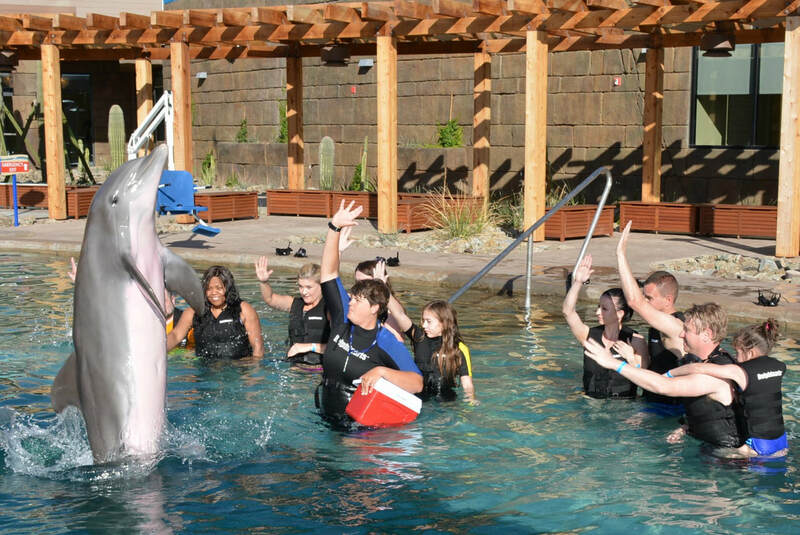 ​Meet and greet a bottlenose dolphin at Dolphinaris Arizona in Scottsdale. A variety of packages are available, some in the water and even a land option if you don't want to get wet. In any case, you'll learn about these magnificent creatures and have a unique experience in the desert. 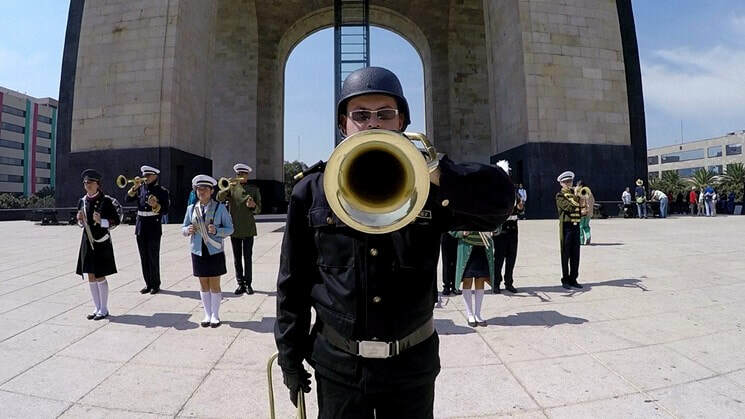 Cncerts Music Performances & Orchestra​During the summer, you can enjoy free outdoor concerts in the West Valley. During the fall and winter, students at Glendale Community College present a variety of ​musical performances with free admission. 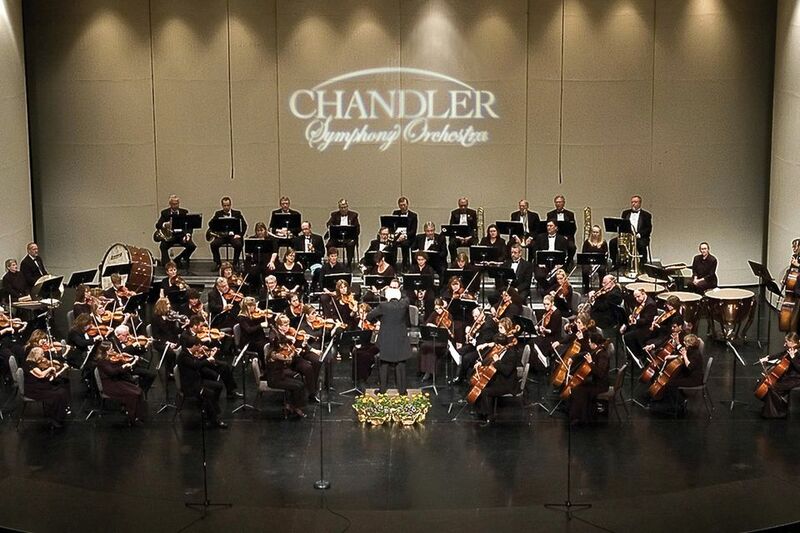 At various times all year long, the Chandler Symphony Orchestra presents free concerts indoors. 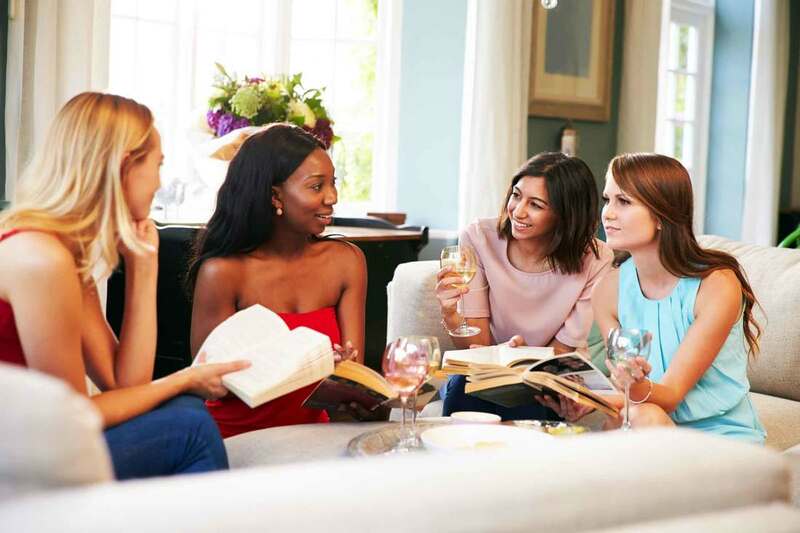 FreeBookClubs.com has been providing book lovers with reviews of the best book clubs available since 2000. They are constantly searching the web for new clubs that present a good value for their visitors. The clubs they feature are operated by respected companies and offer a large selection of books for free or at discounted prices. Explore the most popular rock climbing trails in Arizona with hand-curated trail maps and driving directions as well as detailed reviews and photos from hikers, campers and nature lovers like you. Visit the All Trails Web Site, and much more information about outdoor events. If you're in town for business or just need a quiet place to work, Gangplank locations in Chandler, Avondale, and Queen Creek offer a free co-working space to anyone who drops by. Use the Wi-Fi, make some business connections, and enjoy a free space to work just for a day, or day-to-day. 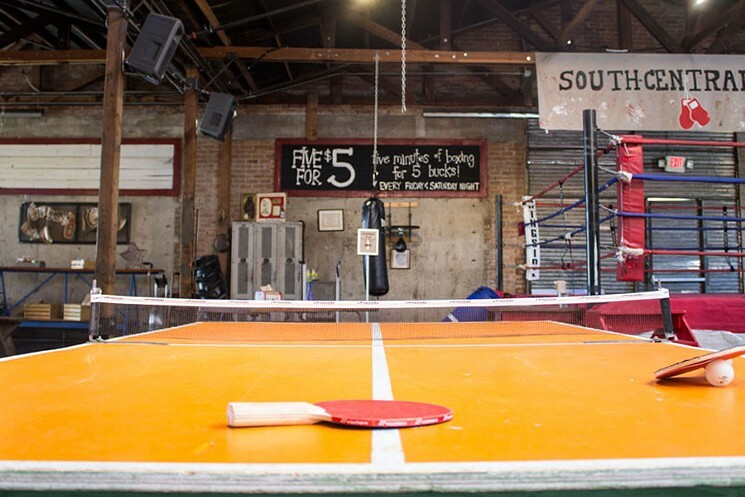 While Gangplank doesn't charge money for its space, it does ask that regular visitors give back in some way, but how you give back is up to you. Visit the Gangplank website for locations and more information. 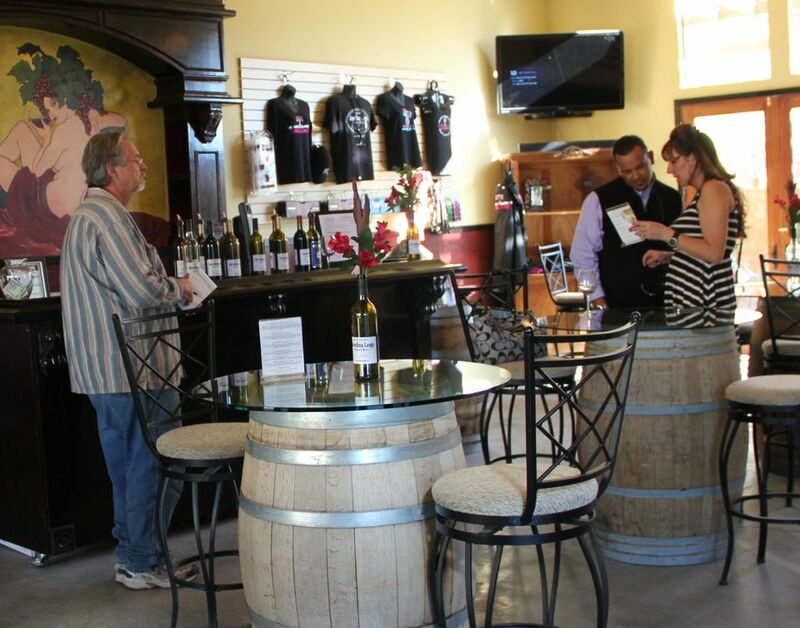 Wine Tasting Anyone: Both Jerome and Sedona might be on your itinerary for wine tasting at various locations in Page Springs, Cornville and Cottonwood. If you are a wine lover, it makes a fun day trip, as long as you have a designated driver or spend the night. Even if you're a total newbie to swing dancing, you can get down like a pro at the Duce's weekly South Central Swing Night on Tuesdays from 7 to 11 p.m. Get a free swing dance lesson from 7 to 8 p.m., then put your skills on the floor. Well, after gaining some liquid courage from the drink specials, that is. The class is free, but the rest of the night is $8. 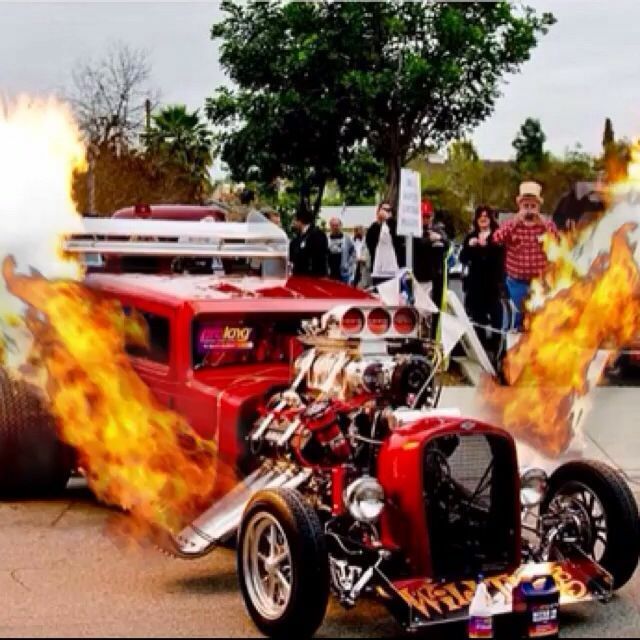 Visit the Duce's website, or call 602-866-3823 for more information. We're pretty sure Fido will wag his tail at this suggestion. 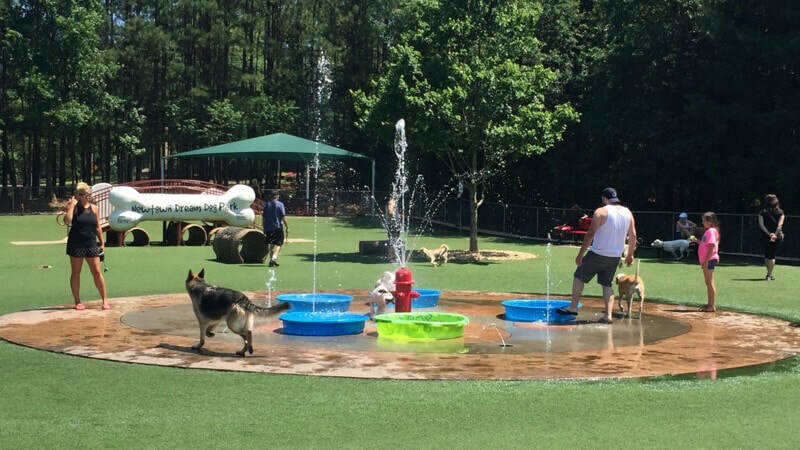 The Valley boasts beautiful and functional off-leash dog parks where your pup can run, tug, and play with fellow canines in a safe space. To find the dog park nearest you, visit the Bring Fido website or your city's website. Also Steele Indian School Park Dog Park, has two dog walk parks. One for small dogs and one for larger dogs. Keep your quarters in your pocket every Monday night at Valley Bar, where all games are free starting at 6 p.m.. 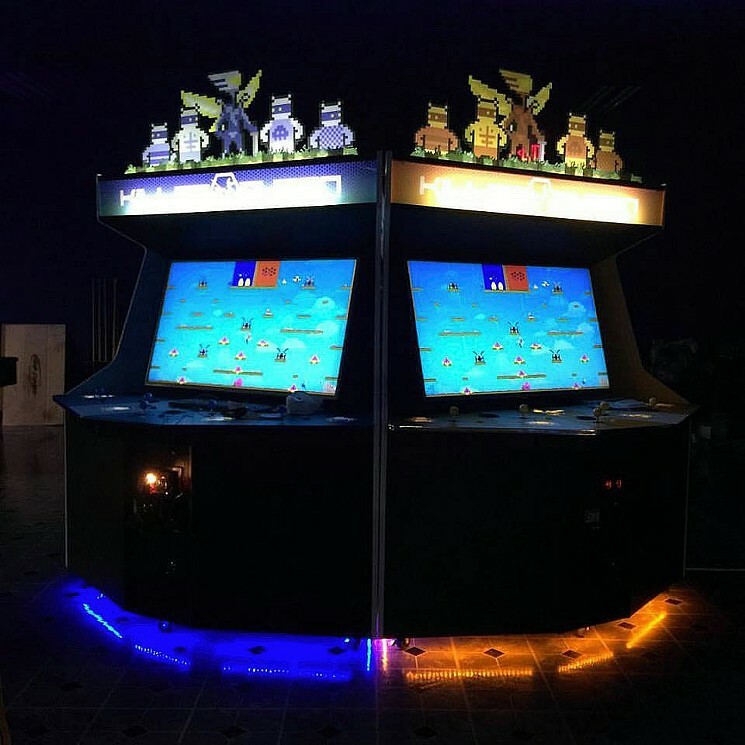 Perfect your Skee-Ball game, shoot some pool, or show that Teenage Mutant Ninja Turtles video game who's boss. It's all good, and it's all free. 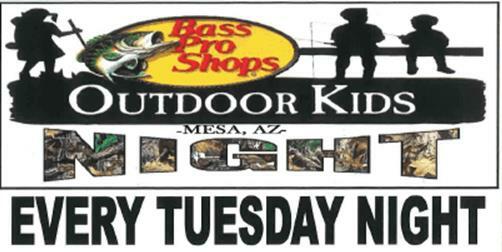 Visit the Valley Bar website, or call 602-368-3121 for details. 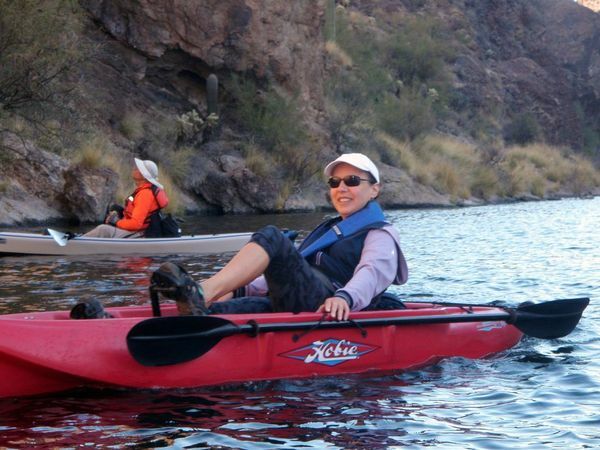 The scenic Salt River, located about 30 miles east of Scottsdale, offers river runners two distinct personalities. 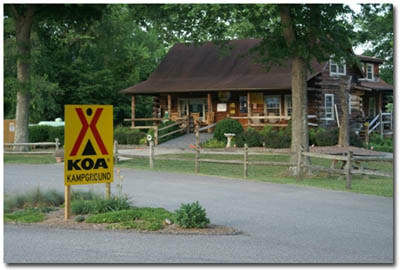 For calm-water rafting, tubing, kayaking, canoeing and fishing. 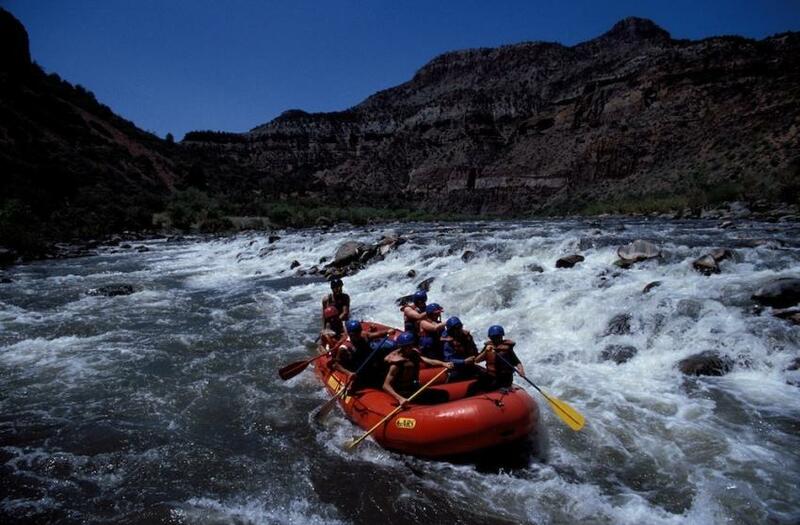 The wild-child Upper Salt River offers whitewater thrills on class III and IV rapids (seasonal). To learn more, contact "Salt Water Tubing", web site.